Almost writing again…book cover queries… new arrival. I have been utterly committed to the garden (and, of course, to our visitors) for the last two months and writing has been low on the agenda – but not forgotten. Just over a week ago I finally bought InDesign (publishing software) and my extraordinarily patient cousin has come all the way from Sweden and is walking me through the basics of setting the text of my novel into a printable format, and creating a cover. He created the cover of my previous novel. We have also discussed (argued about) the desirable qualities of a cover illustration. How much should it indicate either genre or content? Do people really pick up a book (or reject it) because of it’s cover. All opinions welcomed! The novel will be titled Border Line. I shall be glad to know if this suggests a genre to people… and if so, which? 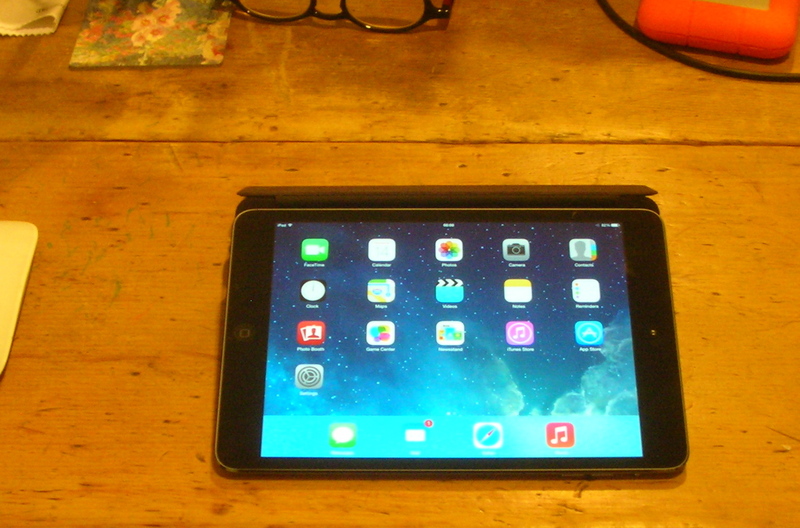 As I will need to create an ebook too, I have finally justified the purchase of an iPad mini. And it’s past midnight and my husband and cousin are asleep… oh for a few more hours in the day. 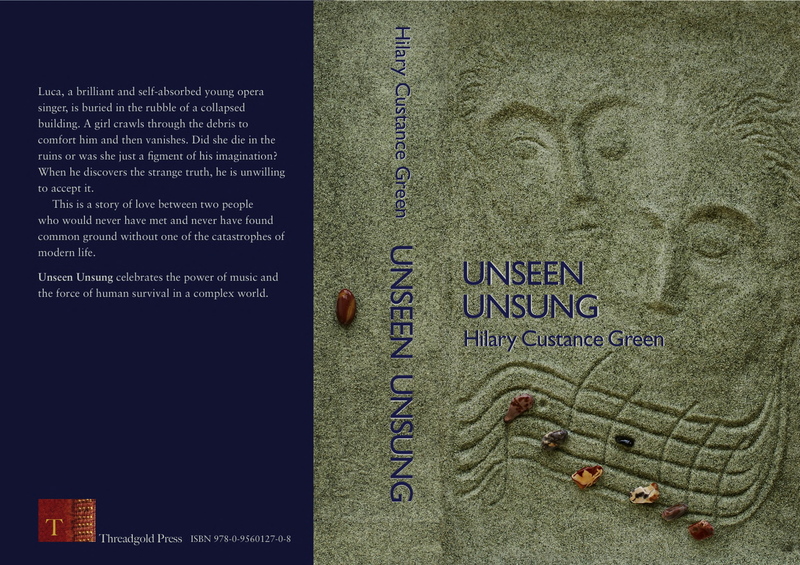 This entry was posted in Writing notes and tagged book covers, book genres, InDesign, iPad, iPad mini, publishing, publishing software, Unseen Unsung, writing by hilarycustancegreen. Bookmark the permalink. I like the cover very much. That’s a pure instinct reaction which is the best one in my book. Thank you. I liked that cover very much too. Instinct is hard to beat here, but it’s is different for every person and the author is probably not the best judge. For what it is worth. I buy a book on its contents. Even so, it has to look good. Simplicity is what draws my attention. I liked the cover of your book and it manages to imply the basics of your story as well. Well done. Thanks, I agree and that is the nub of the question, how much the cover should convey something of the story. I love the cover of your previous novel, so hopefully this one will be just as good. I wouldn’t say that Border Line suggests any particular genre to me. It’s a phrase that could mean all sorts of things. I buy books mostly on recommendations or reviews. But it does depend where you’re going to sell it; if I’m browsing, I will pick up or reject books based on their covers. Best of luck – I look forward to seeing the cover of Border Line. Thanks, this is certainly encouragement to go with the same designer. Fantastic to hear that Border Line is soon to be published. Can’t wait to see how you developed the plot and the voice of the protagonist, and what happens to that bus in the end! Paul, thanks for your input all that time ago. The story has certainly changed since then, so I hope you find the outcome(s) satisfying. Mmmm, it’s the millions of options that are troubling me. It seems to me the cover is important. First of all, the title and author’s name have to be clear even when the image is reduced to thumbnail, since that is how many prospective buyers will first see it. Negatively, a badly designed cover might well put people off. As for genre, I think the appearance of the cover matters a lot in some – for example, fantasy. It will also matter with romance, though I know next to nothing about that. Historical fiction too, I would think, suggests a certain restricted range of styles. When it comes to general fiction and literary fiction, I think that’s where cover art matters least. Interesting that you feel the cover is less crucial for general and literary fiction. I can see that makes sense. I rather enjoy the InDesign challenge, but that may be another form of displacement activity. I think both title and cover are important. That’s what will make someone pick up your book, or in the case of an e-book, read what it’s about. Border Line suggests to me a mental disorder, as in borderline personality. As for your cover, I think the previous one is very eye catching. Since you’re designing your own cover (very courageous) you might try out different covers and see what the opinions are. How about putting one of your sculptures on the cover? Thanks so much for the feedback. You read my mind, I am about to try several covers on my reading group (with a different author name) to see how they react. How exciting 🙂 border line suggests the find line between pass and fail to me but I’m in exam and essay marks month! When someone tells you your performance was border line it means it was only just believable. Or your about to cross a line from which there is no return. I liked the art faces in the sand and pebble notes great symbolism. Charlotte, you are wonderful! Your analysis of the meanings of Border Line is music to my ears. I’m sending a hug across the ether waves. (WP thought this was spam, I’m so glad I check before deleting). 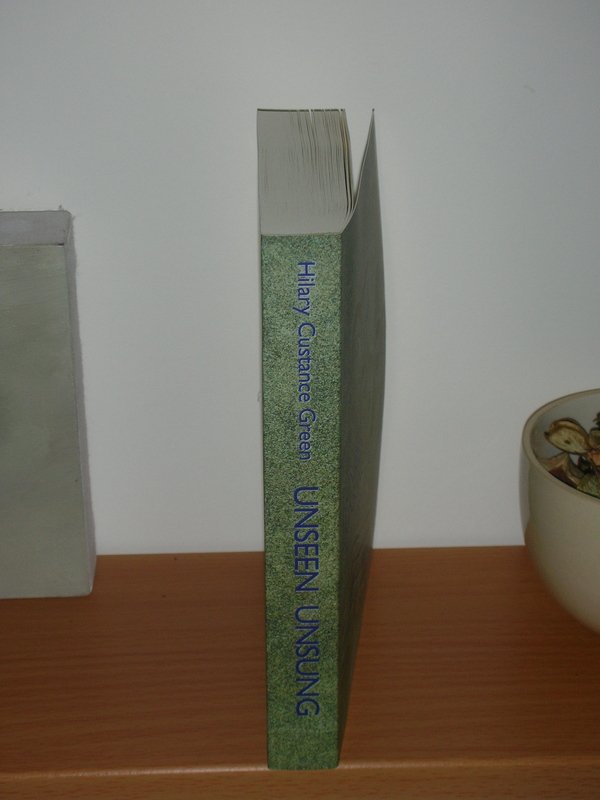 Just to add my two pence worth – the cover is extremely important in my choice of an unknown book/author. I know, I know, the cover of my novel Border Line (published last December) cost me many, many hours of angst. Next time I will get a professional from the beginning.